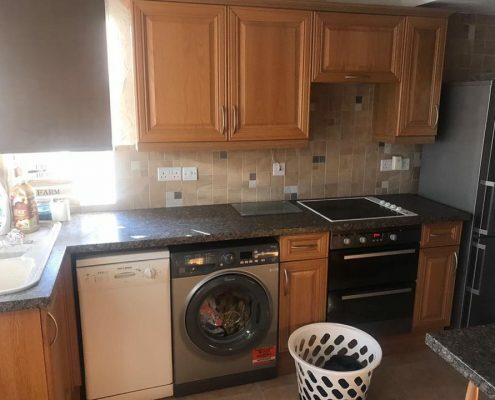 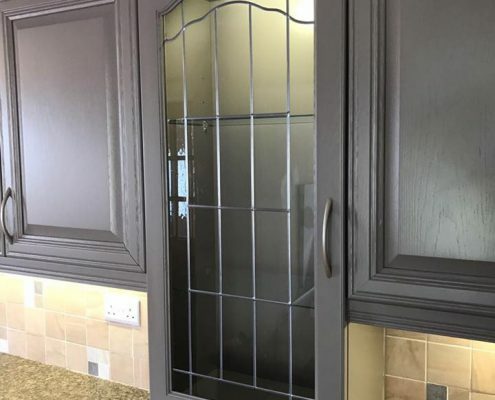 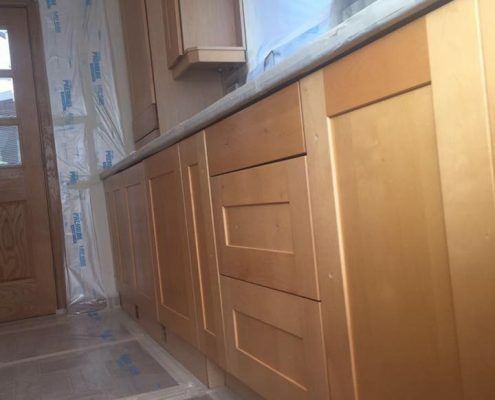 Lucky Winner Reveals Kitchen Respray! 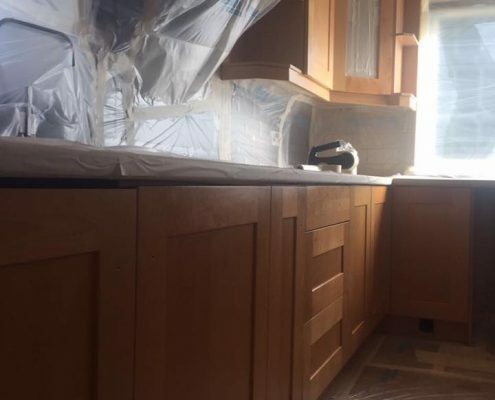 As you know, last month we ran a giveaway for a free complete kitchen re-spray. 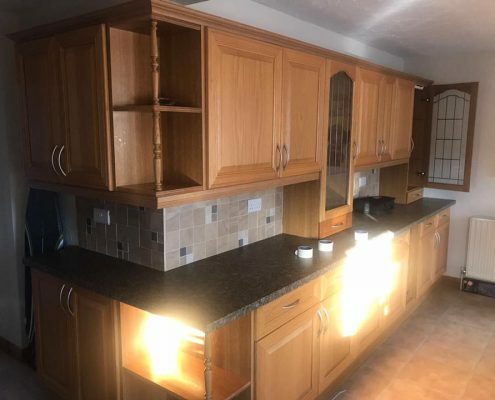 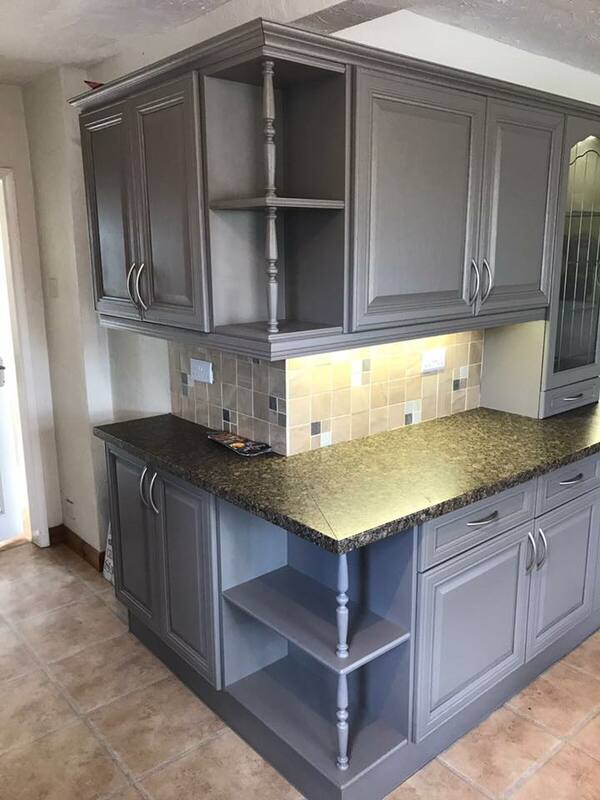 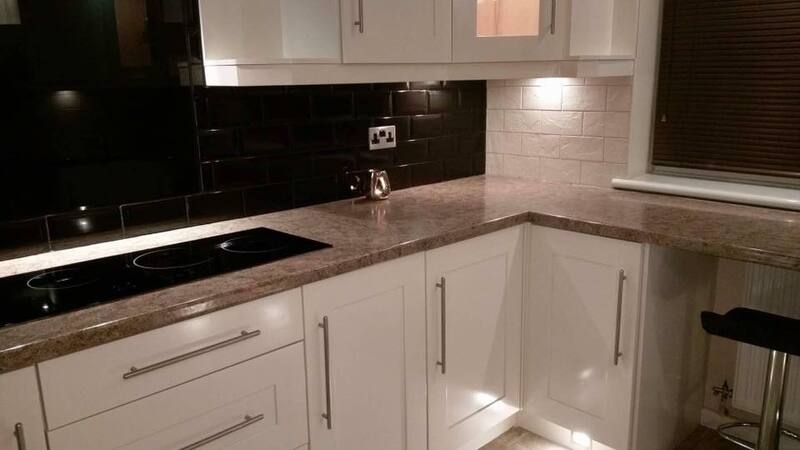 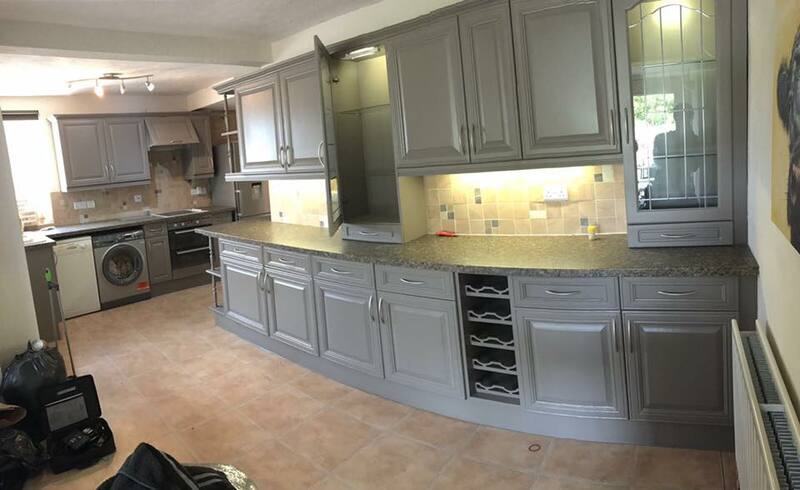 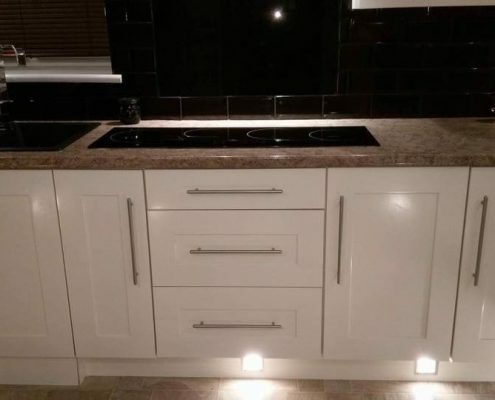 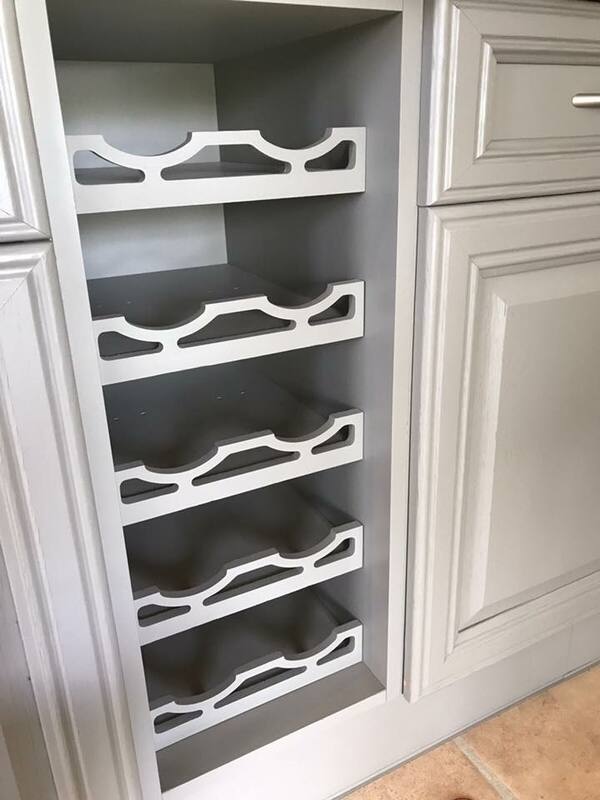 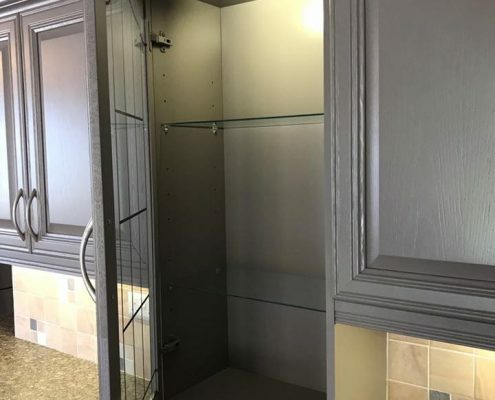 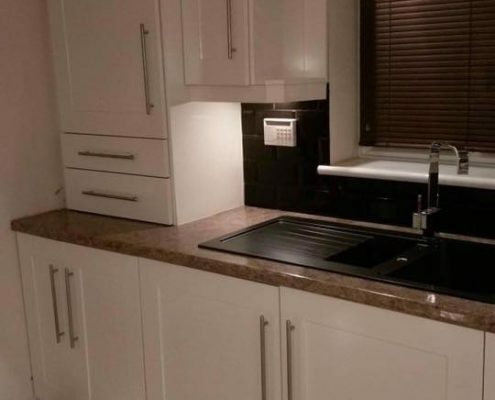 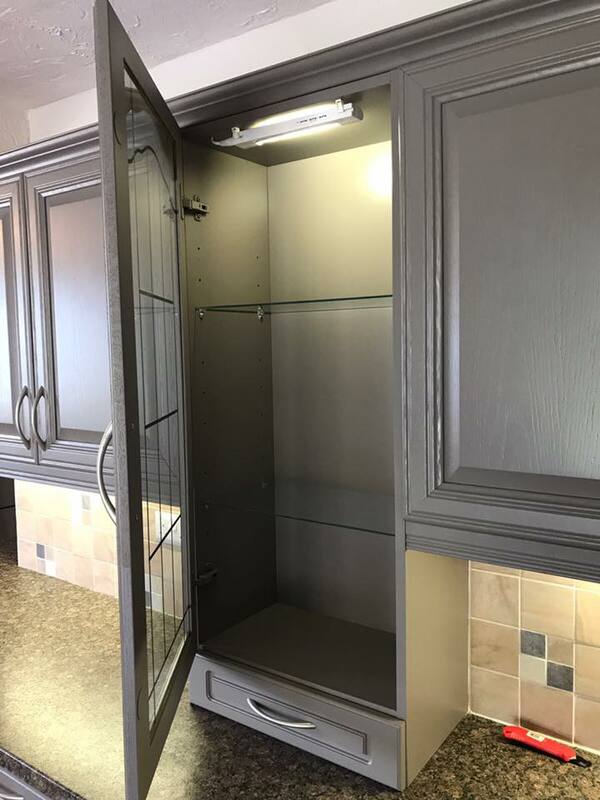 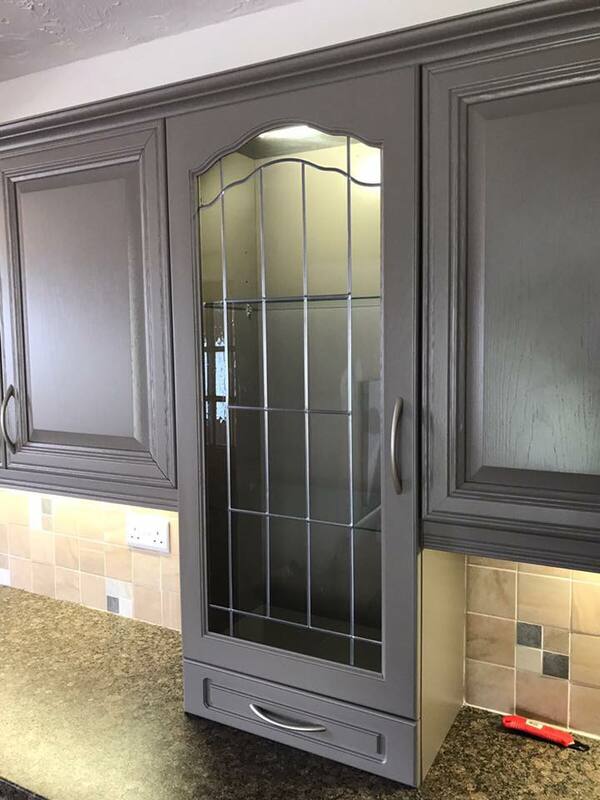 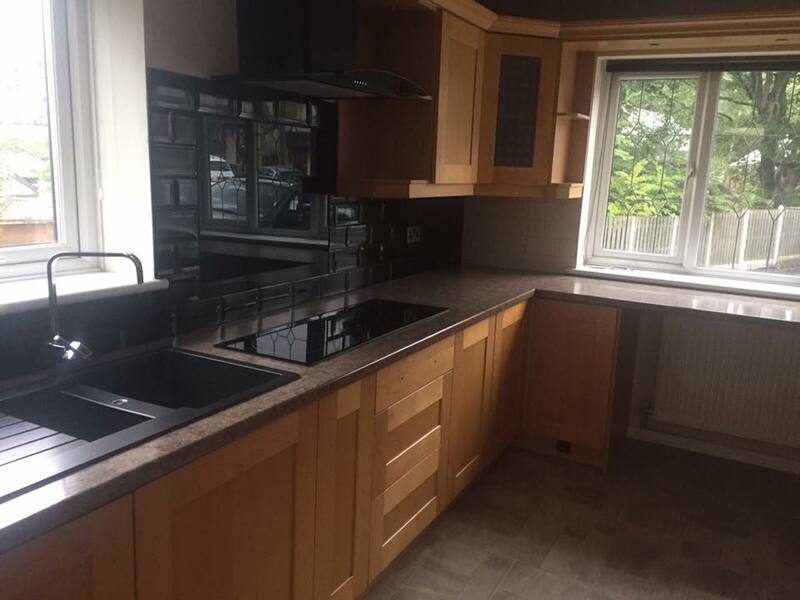 Our lucky winner Jen had her kitchen completely transformed and chose RAL9001 in a satin finish to brighten and modernise her existing units. 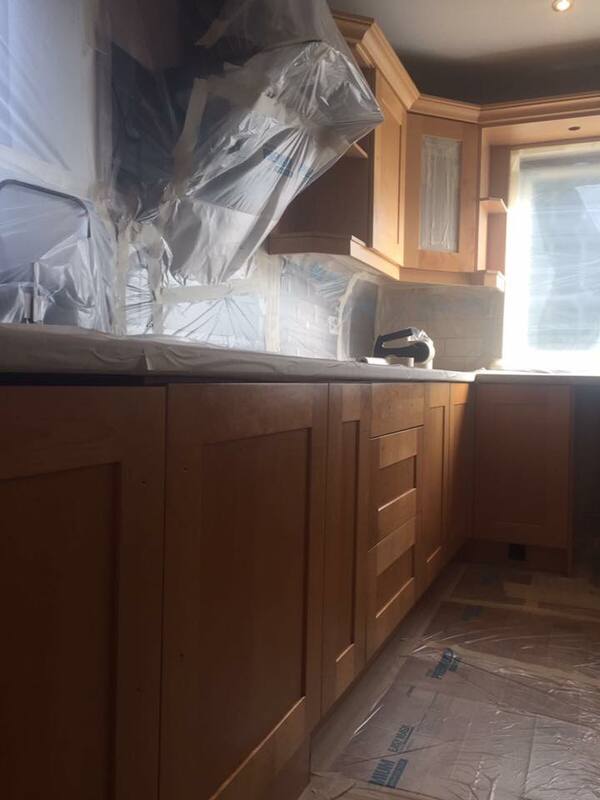 http://www.techniquecoatings.co.uk/wp-content/uploads/2017/09/21557623_792279330951307_6000532349365735987_n.jpg 960 540 aronpaul http://www.techniquecoatings.co.uk/wp-content/uploads/2017/03/technique-coatings-logo-300x95.png aronpaul2017-09-26 08:26:352017-09-26 08:26:35Lucky Winner Reveals Kitchen Respray! 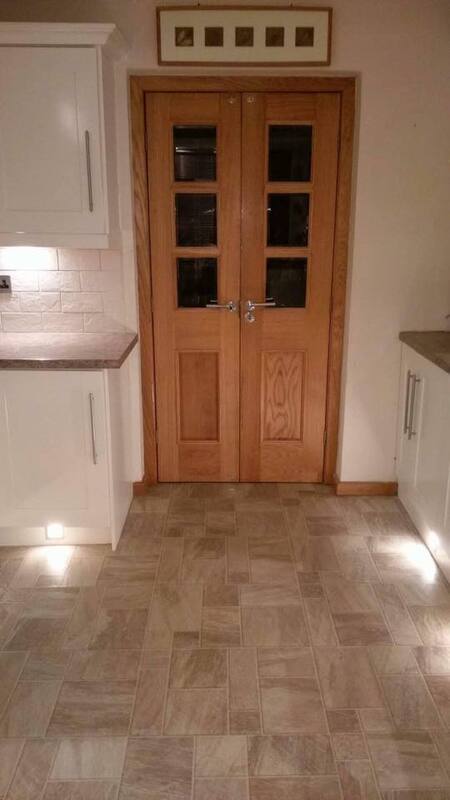 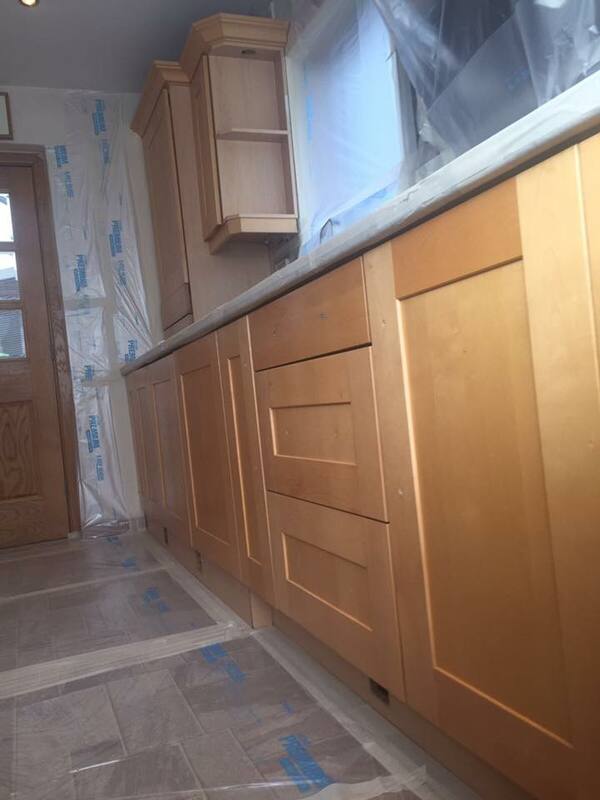 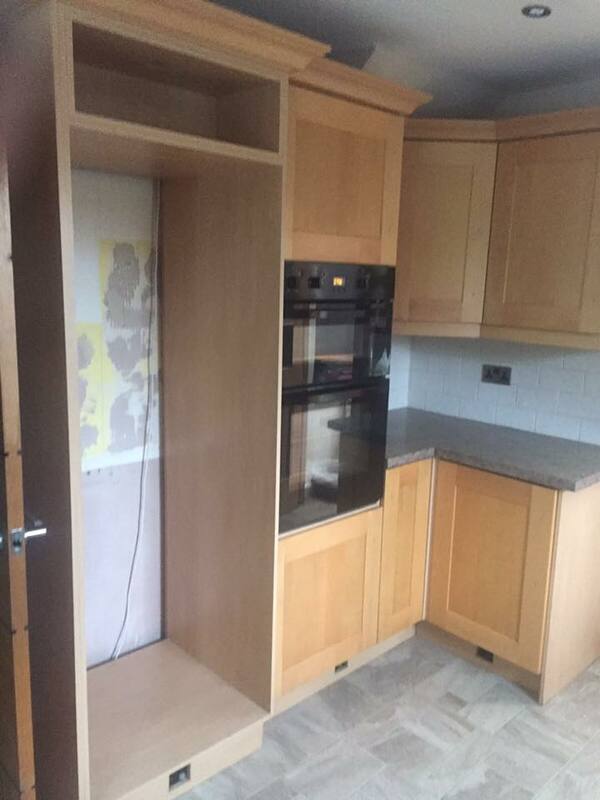 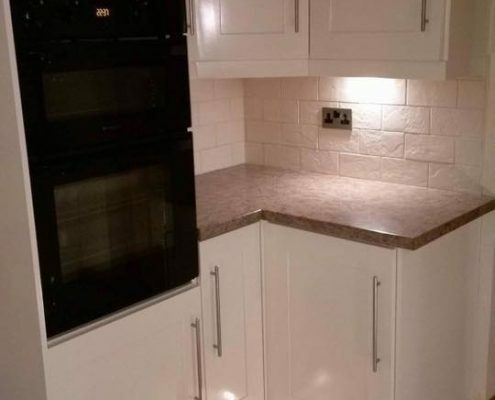 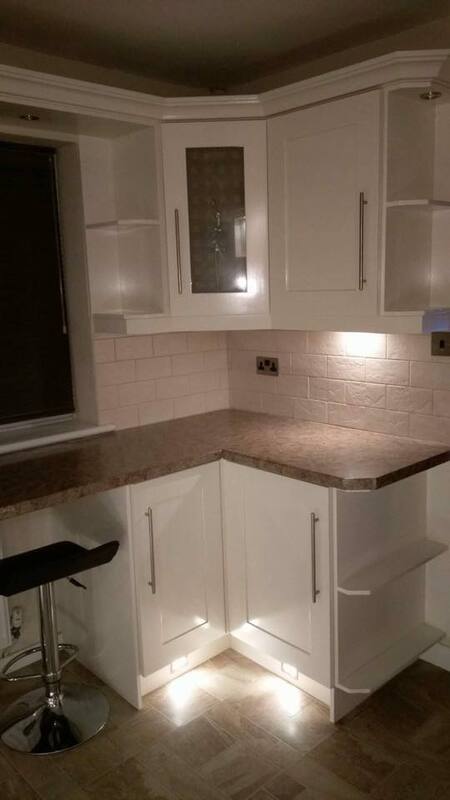 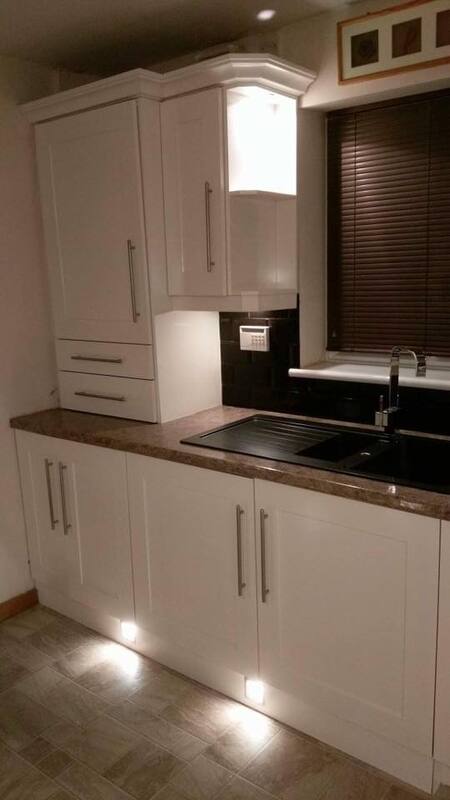 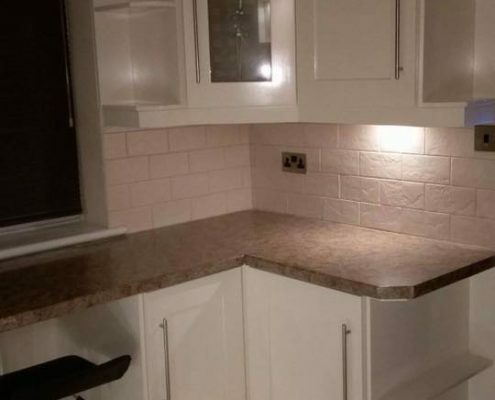 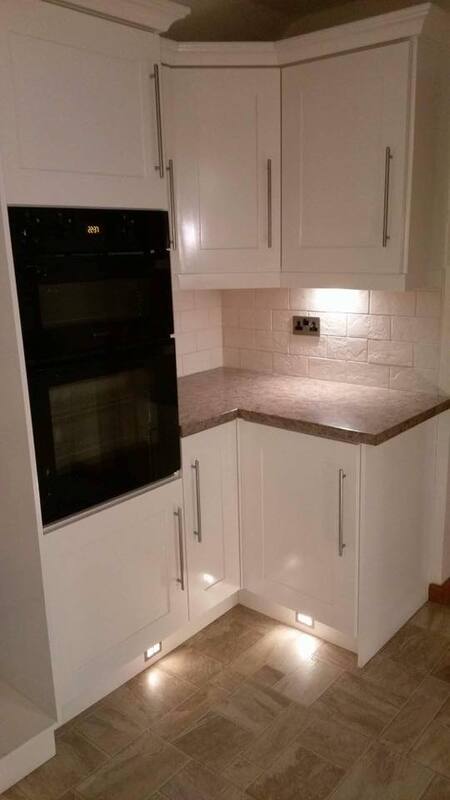 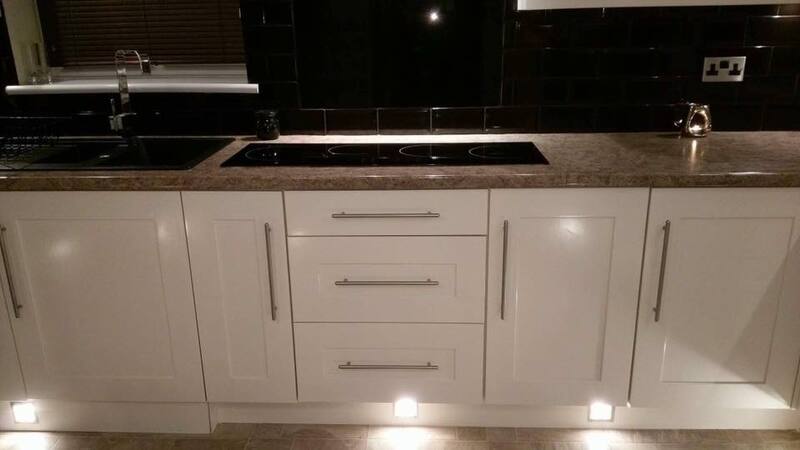 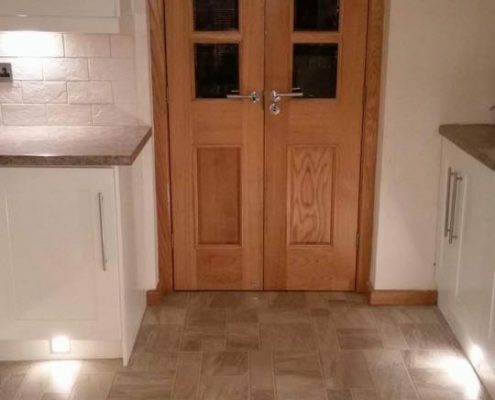 Our customer, Louise from Scunthorpe, wanted her existing kitchen re-sprayed. 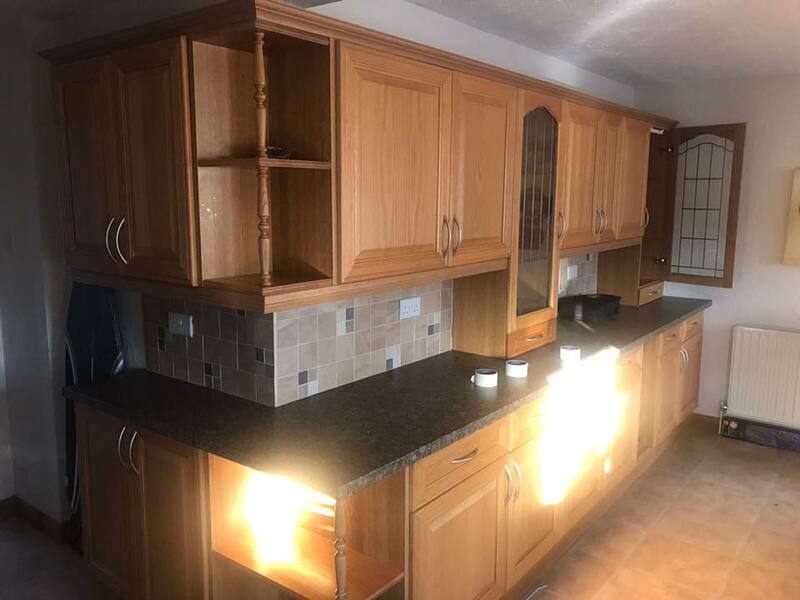 Bored of her existing wood finish units, she wanted to create a more modern look, but without the heavy price tag. 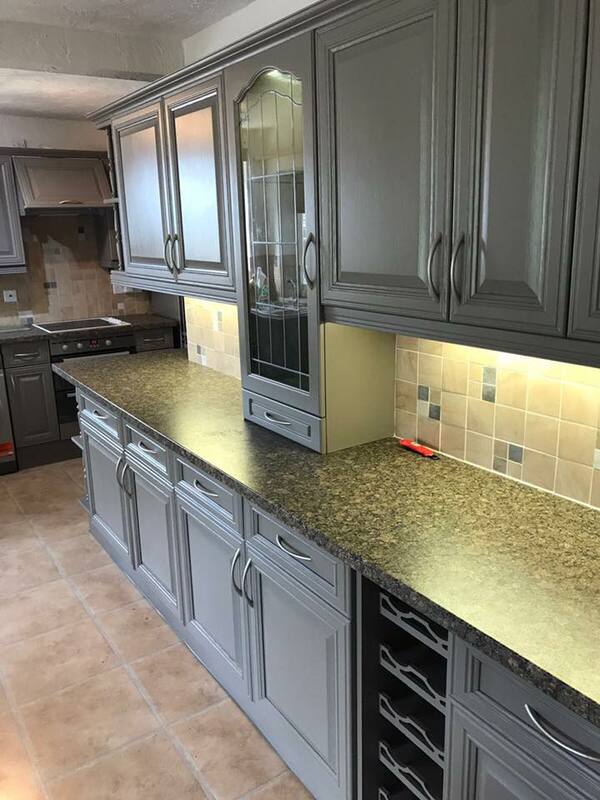 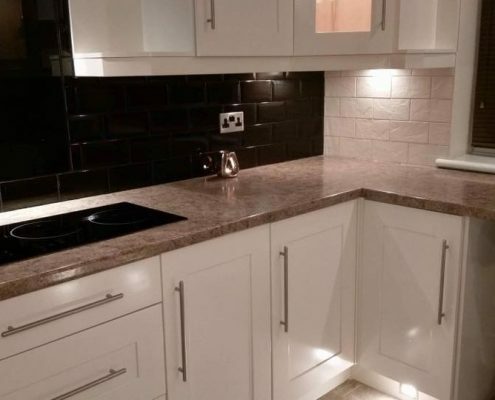 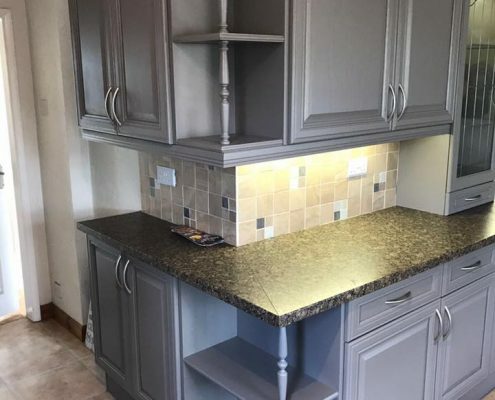 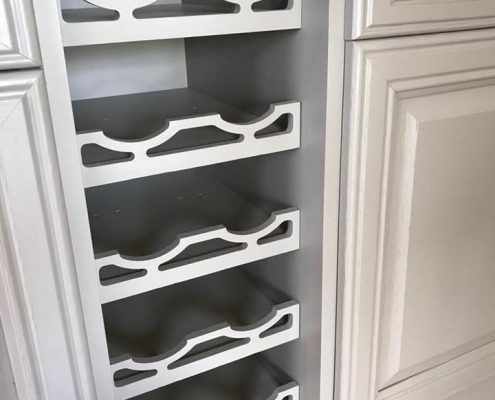 Working with Louise to understand what she envisioned her ‘new’ kitchen to look like, we agreed on a shade of grey to create a sleek, modern look – which will eventually match her new worktops and tiles. 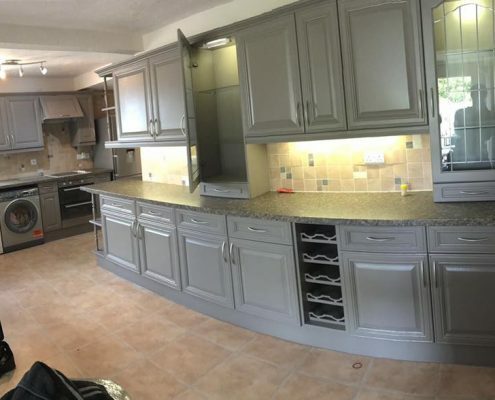 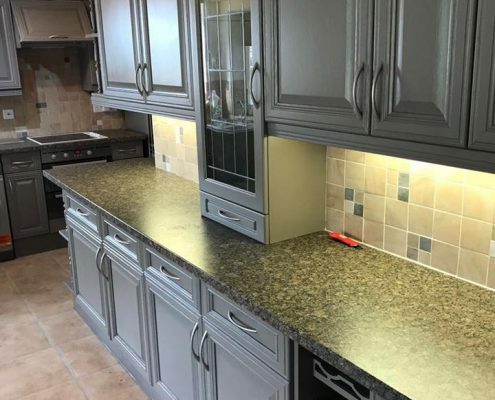 If you want your existing kitchen resprayed for just a fraction of the cost of new, contact us today. 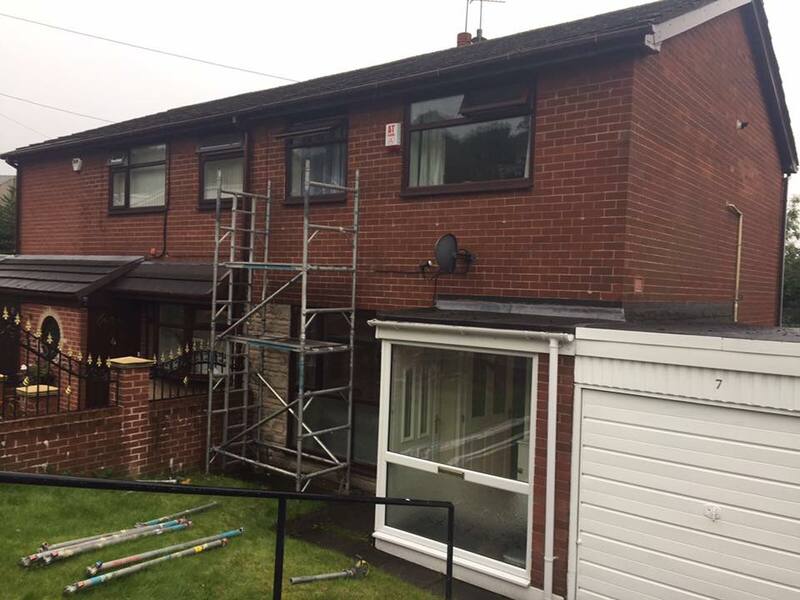 Our customer, Aimee, contacted us regarding a window re-spray at her home in Lees, Oldham. 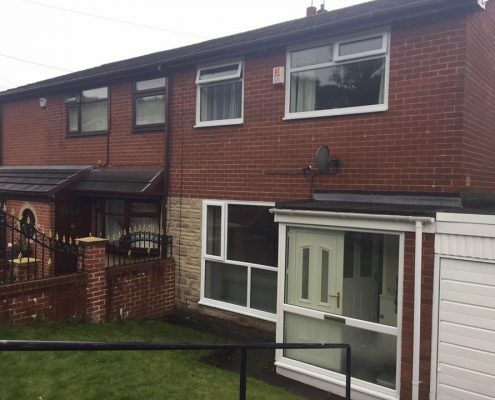 Aimee wanted her three front of house windows re-sprayed to match the existing front door and porch, but without the heavy cost of new. 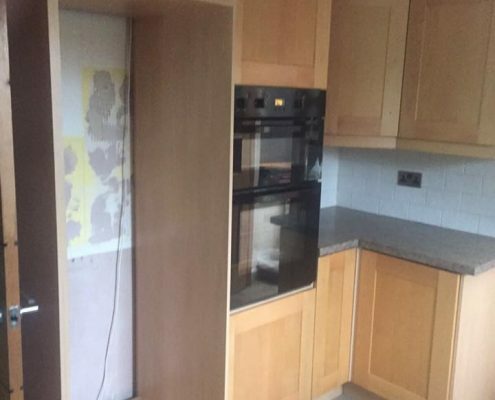 We were able to come on site prior to the works, colour match to existing and create a completely new look! 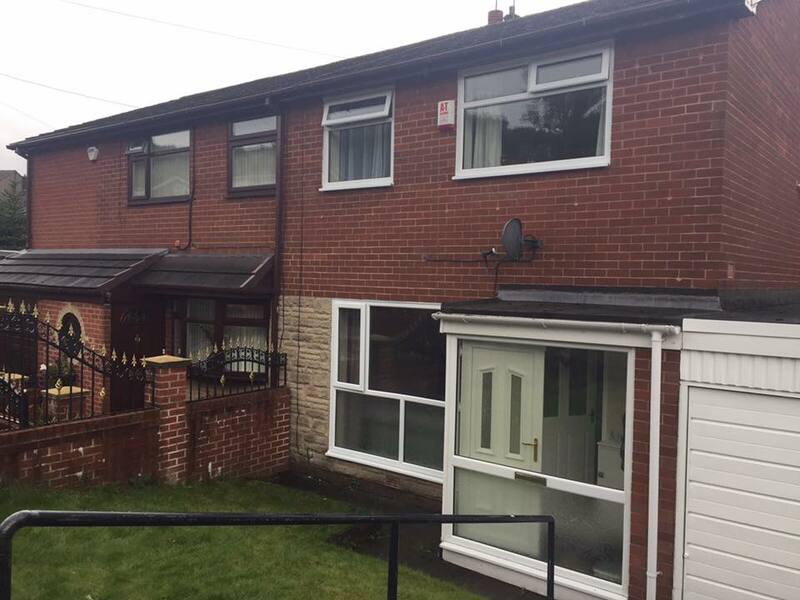 Using RAL 9003 ‘Signal White’, we were able to create a perfect match to the porch and front door in just a few hours. 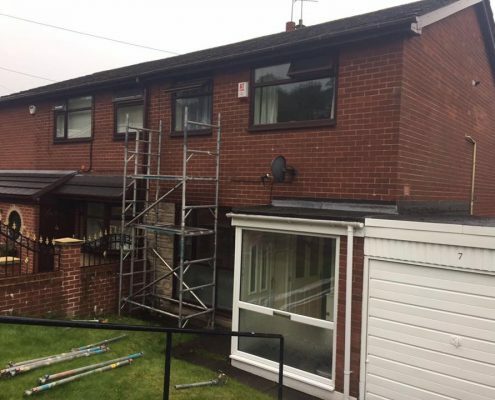 By having her windows re-sprayed, rather than replaced, thousands of pounds have been saved and Aimee is over the moon with the results!